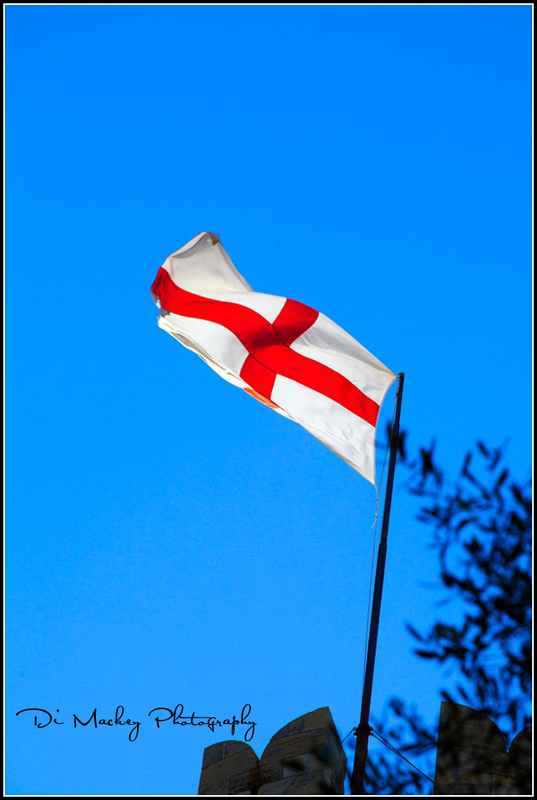 Unknown to the majority of the British public, The flag was "borrowed" from the Genoese Fleet. The reasoning was that the Genoese fleet was very powerful and it meant that it would deter pirates from attacking ships with the flag. Source, wikipedia, with thanks to Alessandra for telling me of this.